« Slave To The Groove…. As a blogger, the terms above have long been familiar, but never really understood. For sure, as a user of Blogger and TypePad and WordPress I’ve had to learn a tiny bit of HTML just so I could link to the output of other bloggers. But anchor tags were about as technical as I got. One of the benefits of WordPress, Blogger, and Typepad is that non-techies (like me) can create professional looking blogs without having to master the technical details. But, like many others, I’m sure, as I have gone along there has developed a yearning for a more individualistic blog. This class will allow me that opportunity. 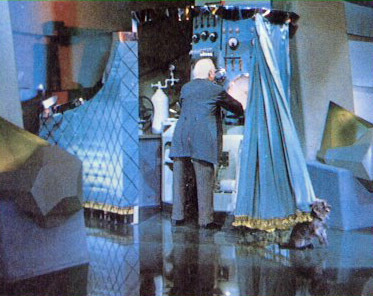 But, more importantly, peeking behind the curtain serves to demystify the huge world of the internet. One can appreciate the levels of sophistication of design, the simplicity of the structure of html and css, and the foresight of the masters who have created the guidelines for operating in this new world.